Marvel’s coming Black Widow movie is adding a little bit more red in the black costume department as The Handmaid’s Tale actor O.T Fagbenle has been cast into the movie. 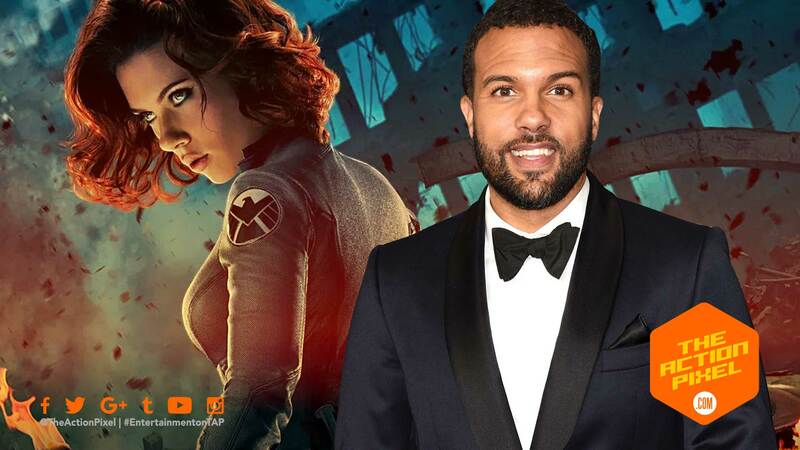 Fagbenle is set to play a lead role alongside Scarlett Johansson’s titular character Natasha Romanoff aka Black Widow. This follows recent news of the casting of David Harbour as well as Florence Pugh and Rachel Weisz. Australian filmmaker Cate Shortland is set to direct with Kevin Feige producing. Black Widow is slated to begin production this June in London as it is been reported. But we can see Scarlett Johansson’s Black Widow in the next Marvel film Avengers: Endgame.